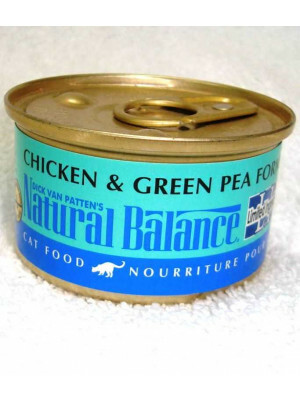 Cat food stocked in Moline. 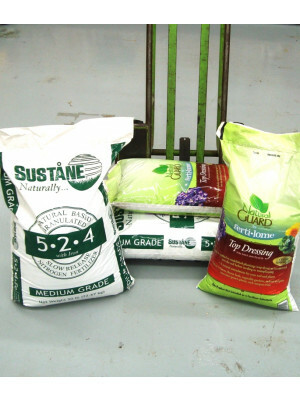 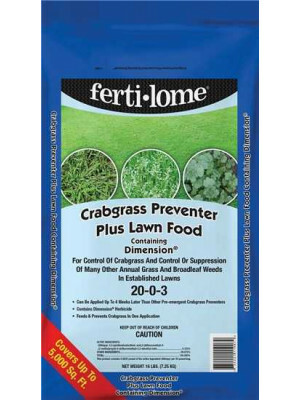 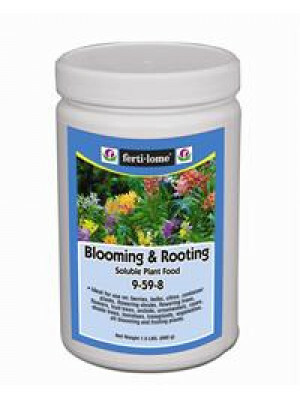 We would be happy to send a food from Bettendorf to Moline for your shopping convenience. 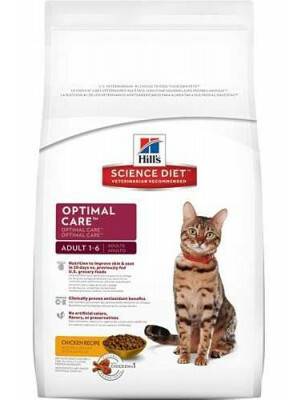 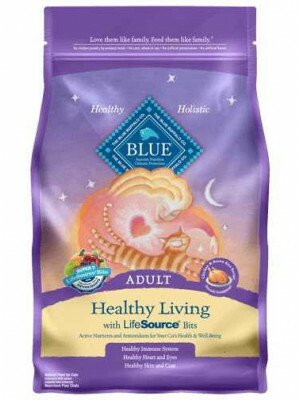 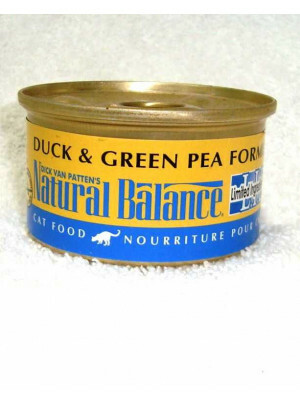 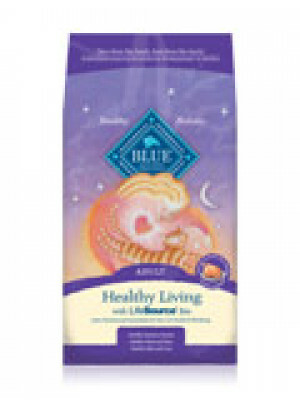 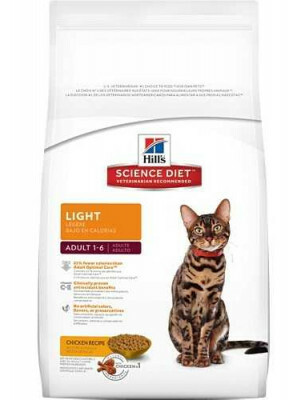 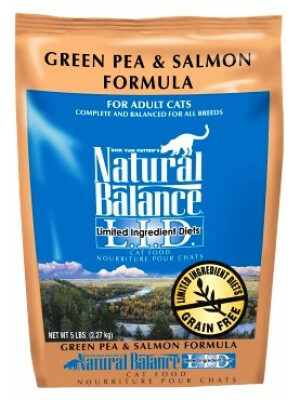 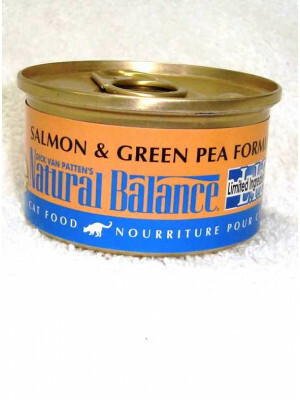 Blue Buffalo Healthy Living Adult Cat Food 3 Lb. 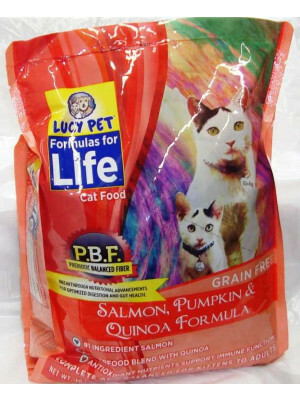 Lucy Salmon,Pumpkin Cat Food 10 Lb.